Often a mirror is made from a metal chosen for properties other than reflectivity, such as its hardness, melting point, thermal expansion or magnetic properties. 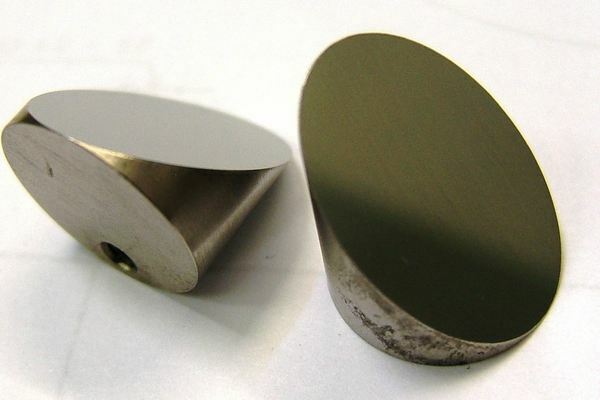 Our mirrors are chemically polished to a super-smooth finish that is much better than that achieved by diamond machining. They are both durable and versatile with the quality of glass, but with all the added benefits of metal. We commonly manufacture metal mirrors with built-in mounts and other alignment features to save money for our customers and increase the stability of the mirror once it is aligned. Our metal mirrors also have a high laser damage threshold for pulsed and CW lasers across a range of wavelengths and applications. 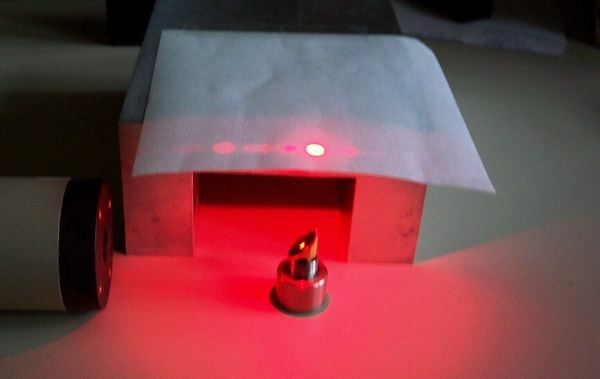 Infrared applications in research and defence. Medical and dental Er:YAG lasers. Fiber lasers, Terahertz and QCL sources. High power pulsed and CW CO2 lasers. Laser cutting, engraving and welding systems. Much of our business is working with customers to solve challenging optical problems across many industries as varied as Defence, Chemical, Nuclear, Environmental Monitoring, Aerospace, Printing and Scientific Research. We welcome enquiries at an early stage, where our more than 25 years of experience can get a project on the right road at the very start.